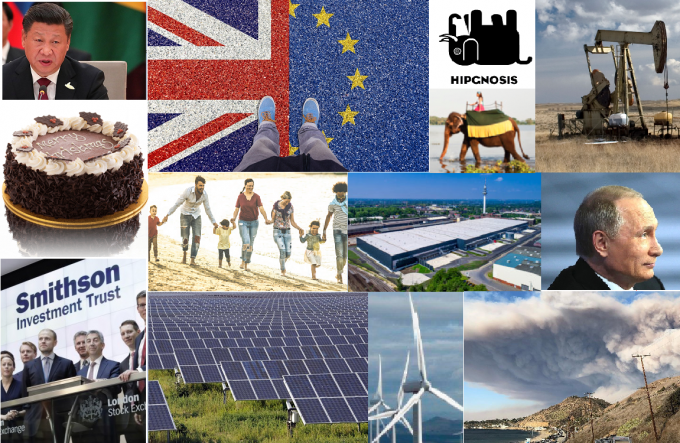 A trade war, Brexit, US interest rate rises, slowing Chinese growth, a US government shutdown, a dispute over Italy’s budget, the Skripal poisonings, numerous elections – there was plenty to worry about in 2018. A last-minute dive left the US market in negative territory. The Chinese currency weakened against the US dollar. Chinese domestic stocks were amongst the worst performing over the year. The oil price see-sawed, breaking $86 in early October before crashing to close to $50 in December. The shine came off growth stocks in September and the technology sector was hardest hit. For 2019, caution is the watchword as commentators eye tightening monetary policy and politics weigh on markets (see page 16). established a close relationship with Master Investor, the biggest UK private investor show – we’ll be at their London show at the Business Design Centre in Islington on 6 April 2019 – we’d love to see you there.